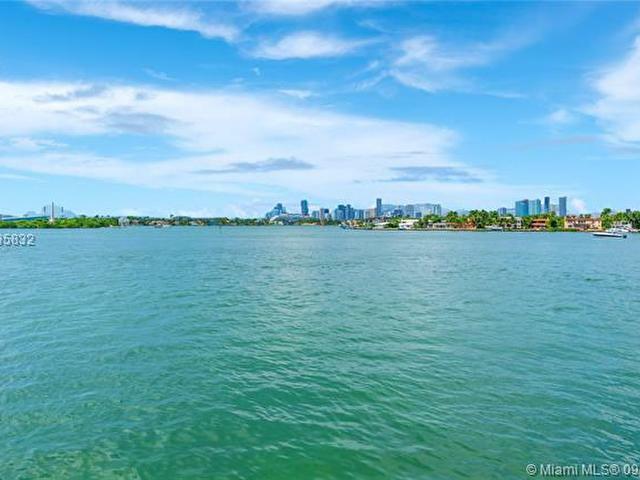 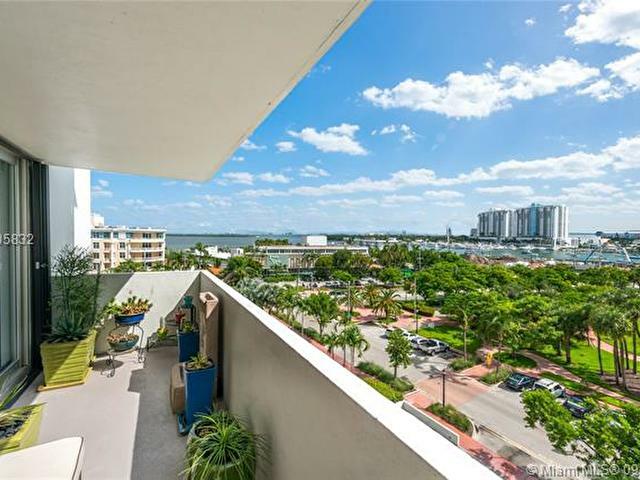 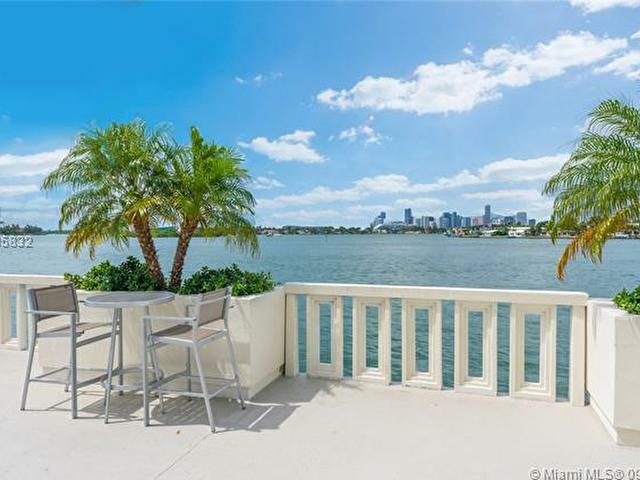 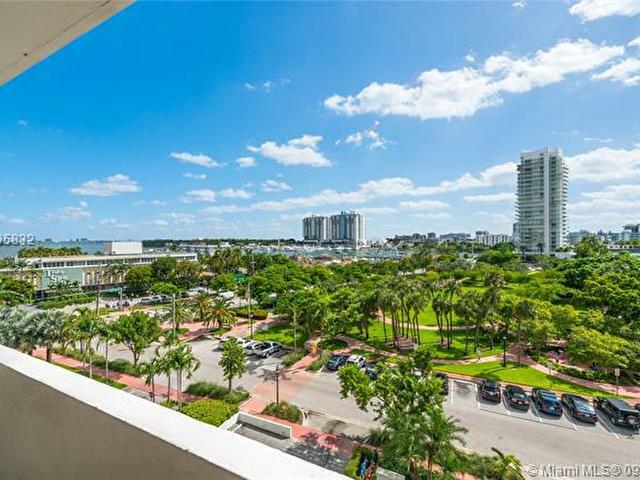 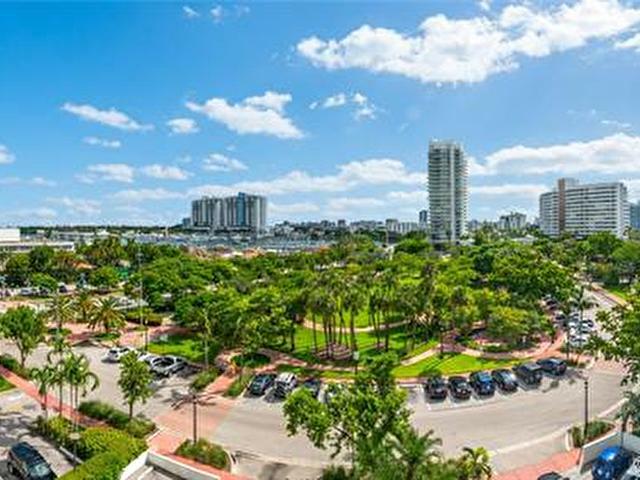 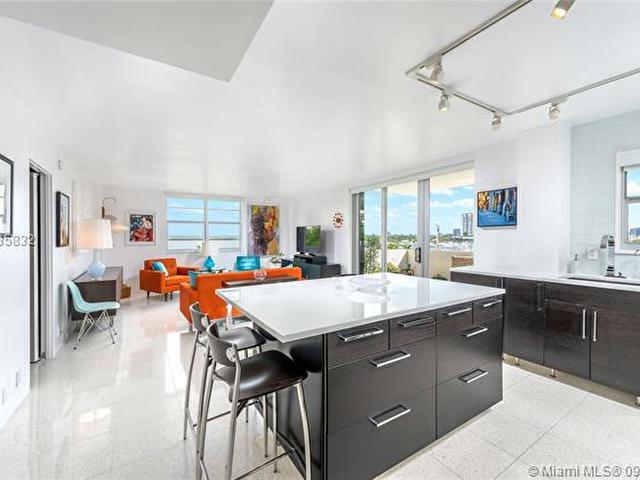 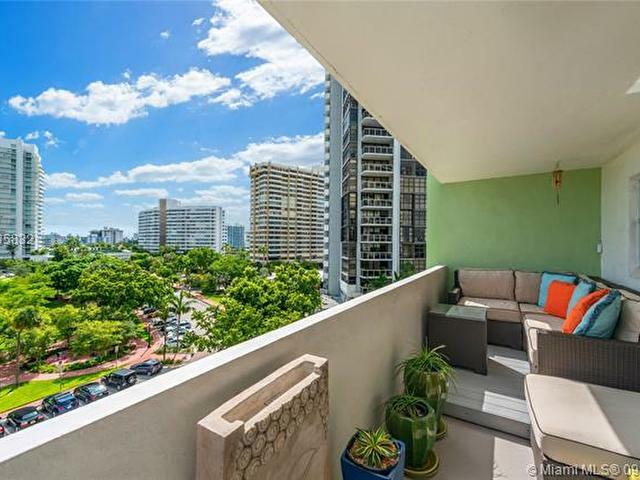 Prestigious corner unit in Belle Islands hottest boutique building. 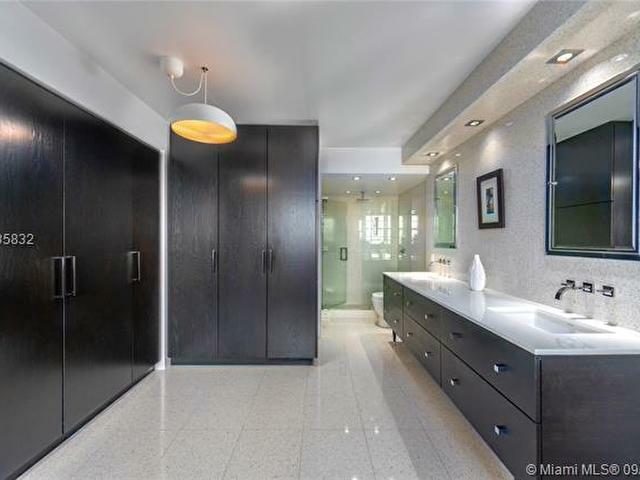 Designed by the legendary Morris Lapidus, the godfather of Mimo design. 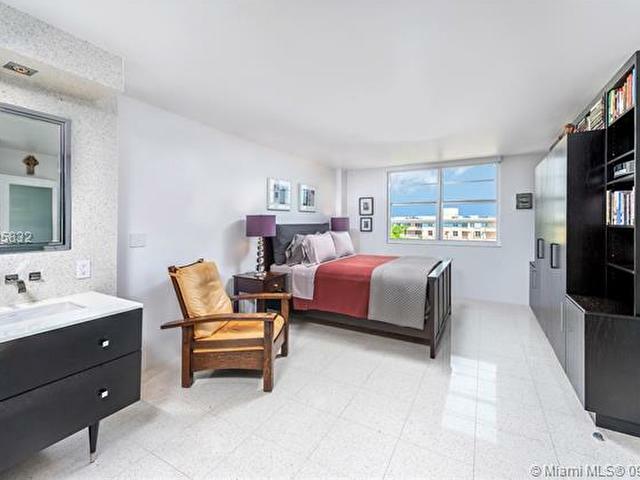 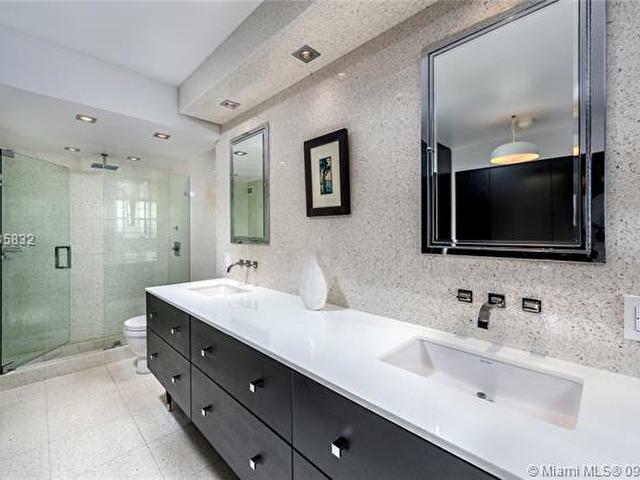 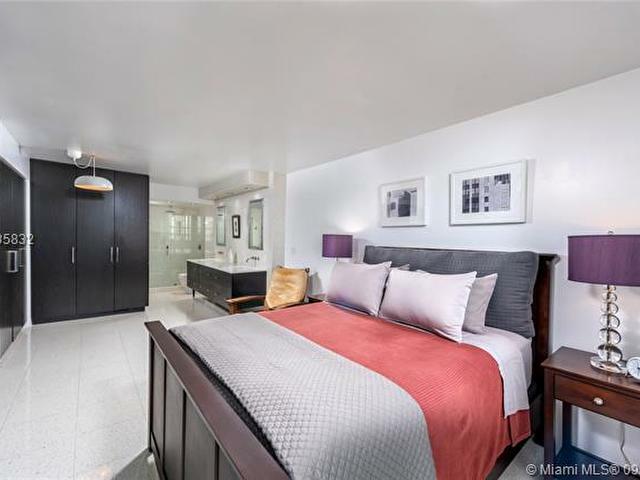 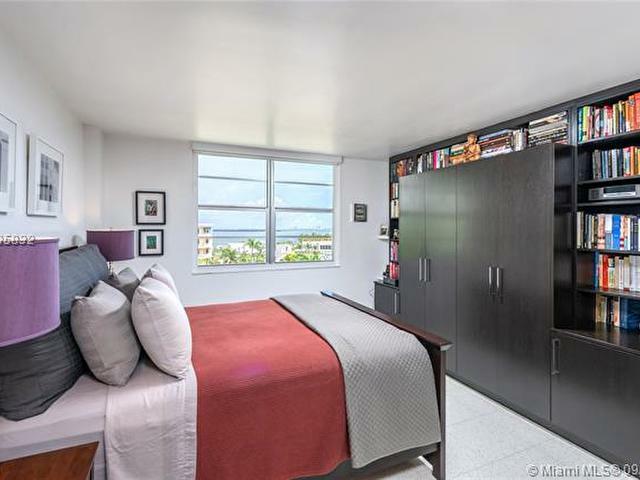 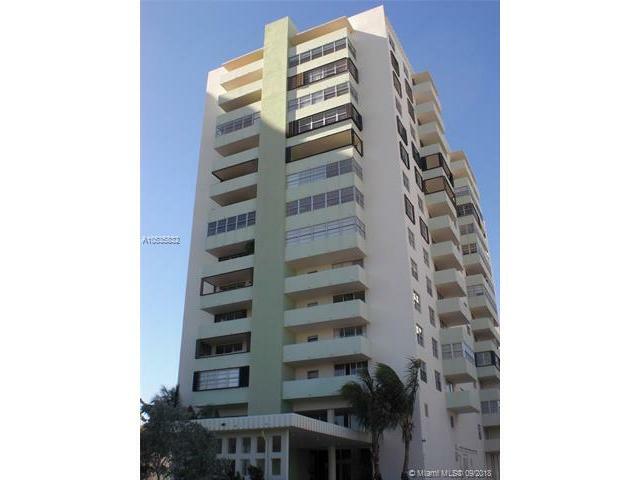 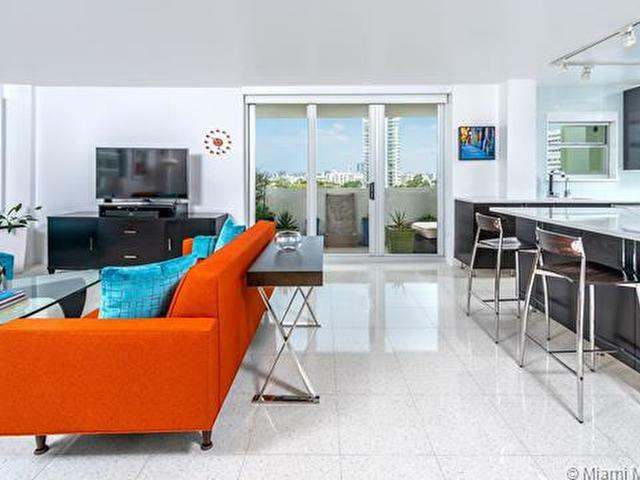 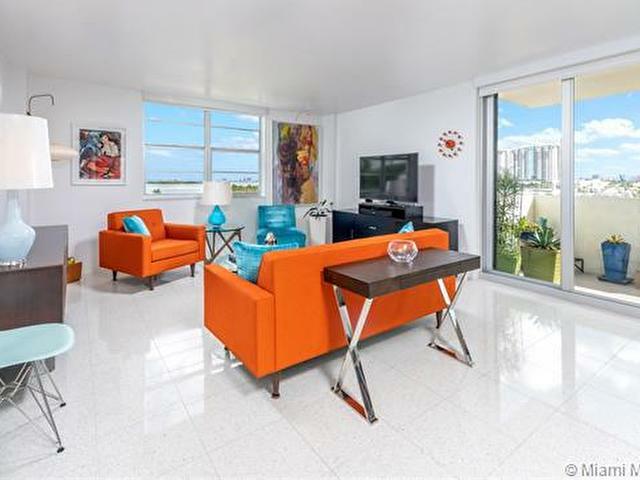 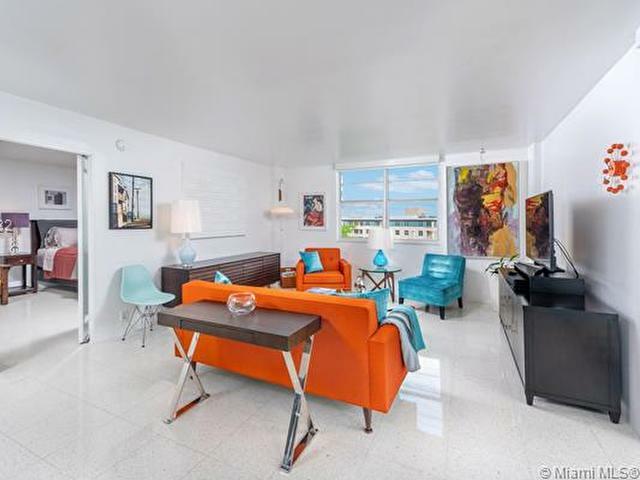 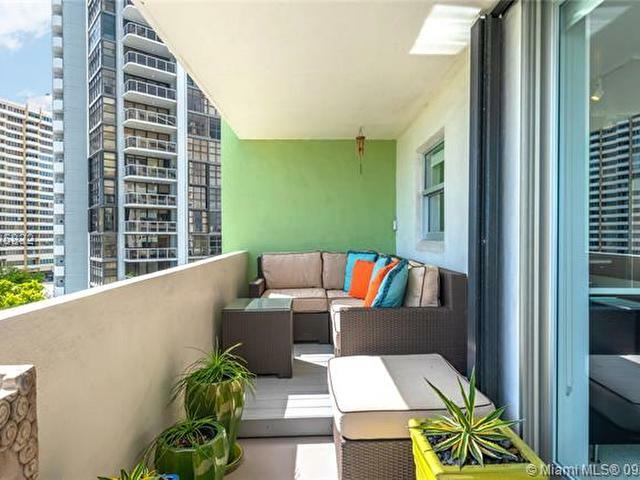 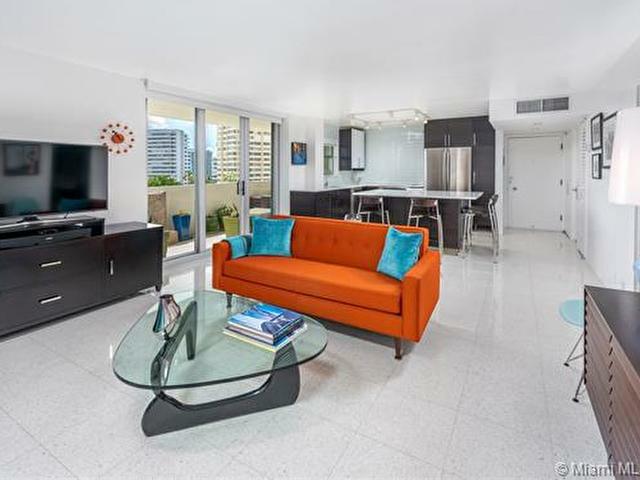 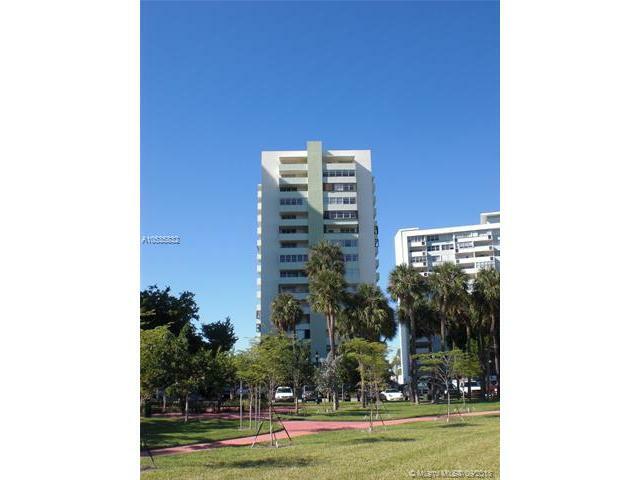 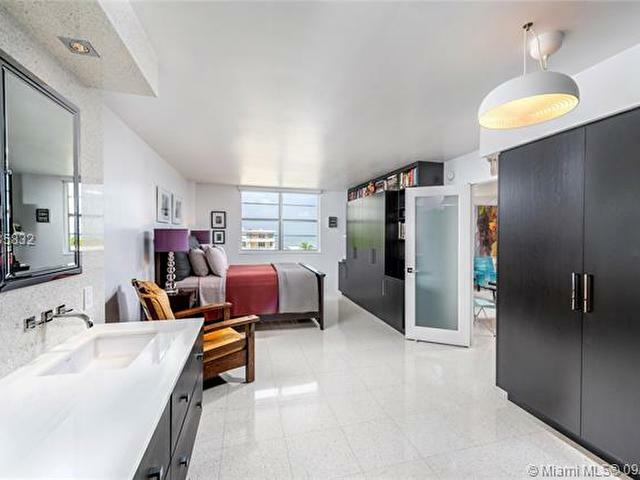 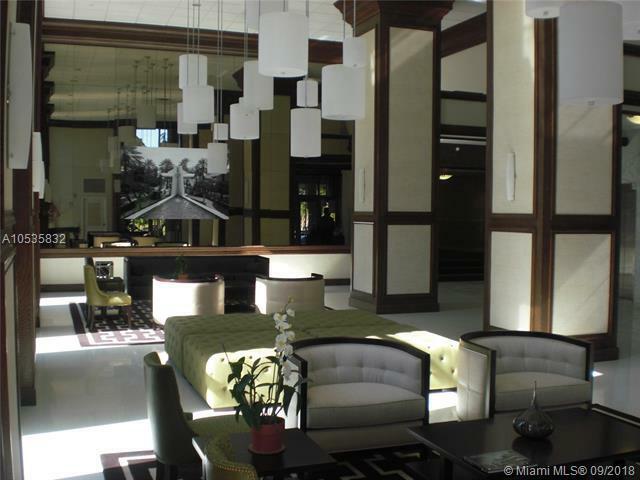 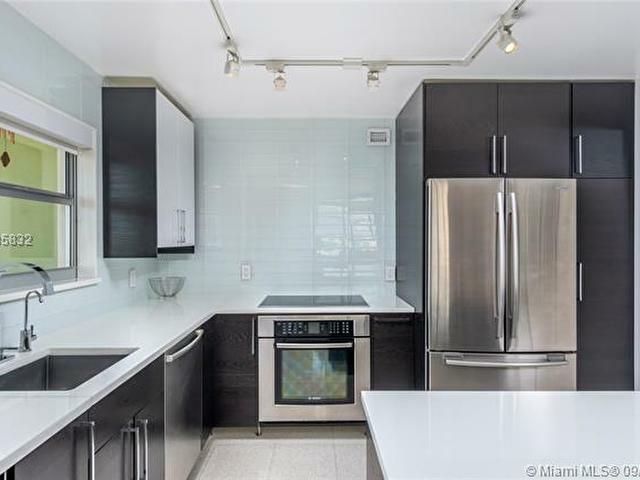 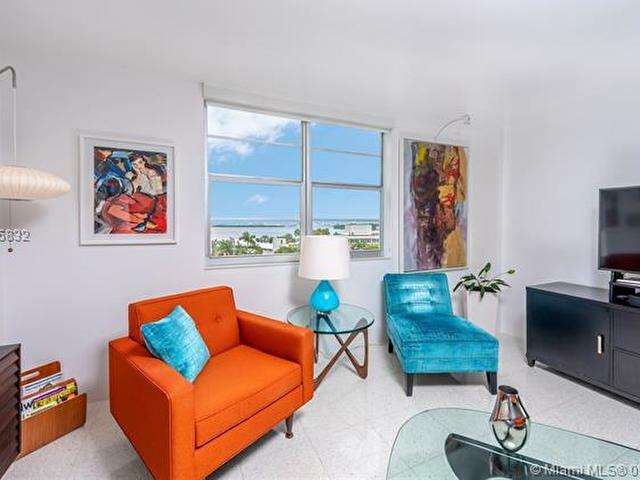 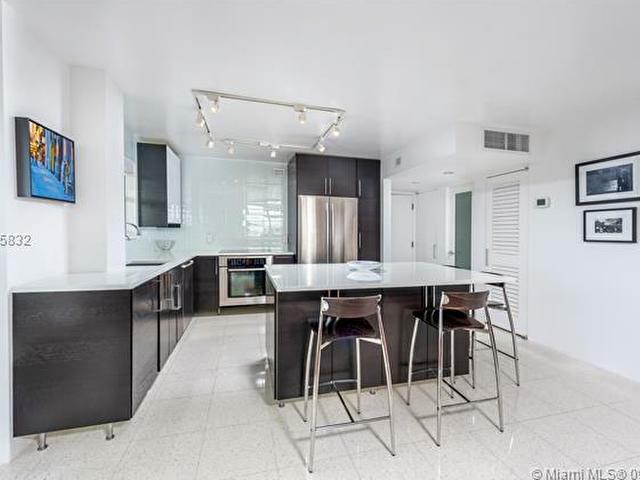 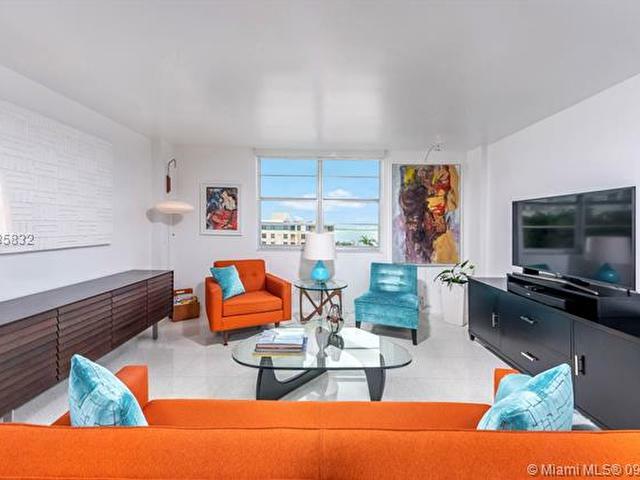 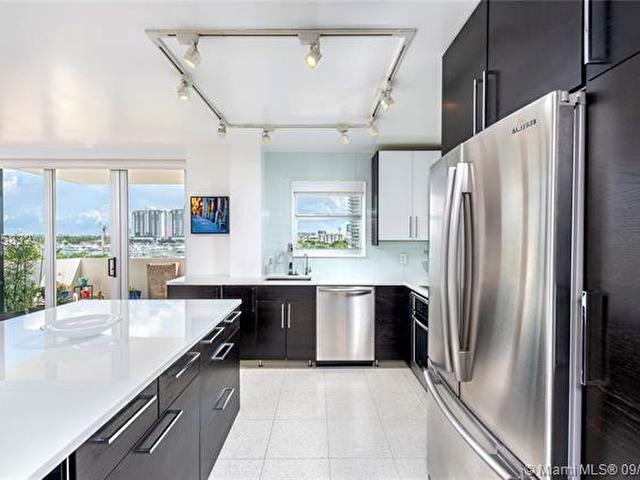 This 1 bed 1.5 bath unit is impeccably and tastefully renovated. 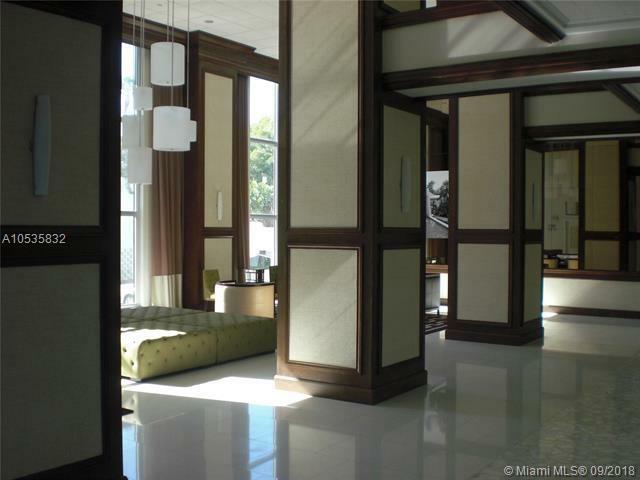 True solid Terrazzo floors and World class materials and brands, such as Waterworks, Duravit, Restoration Hardware and Lutron lighting. 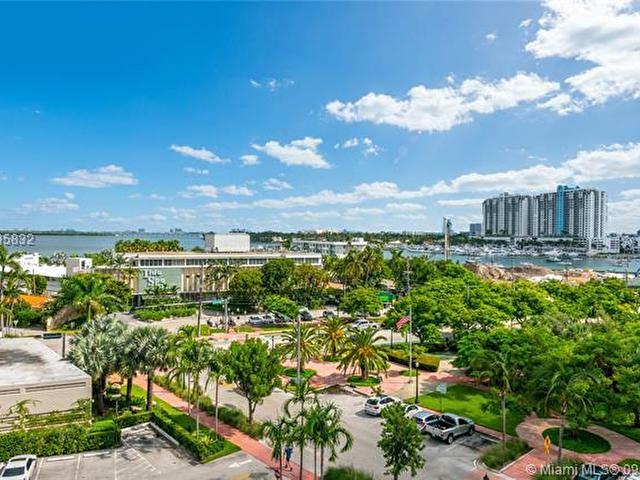 close to Sunset Harbour and Lincoln Rd, across the street from the iconic Standard Spa. 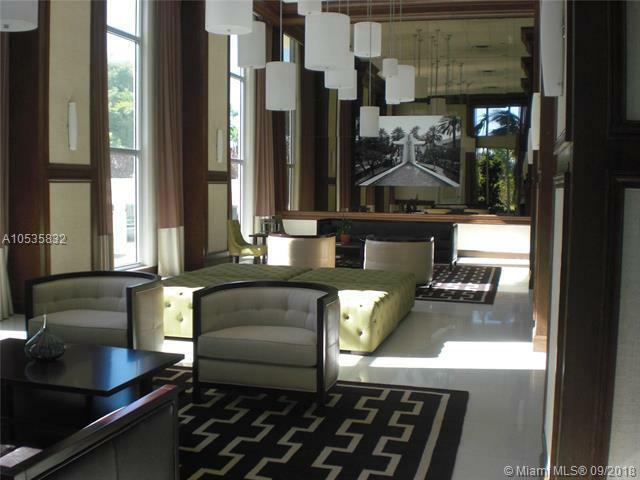 24 hours concierge building. 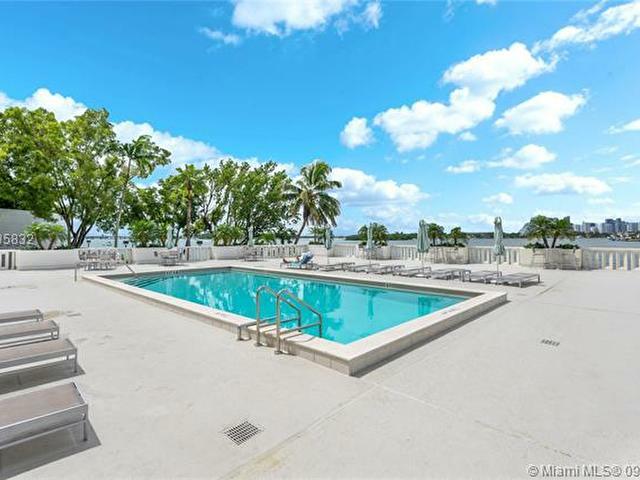 Not just an amazing property, but an amazing lifestyle!